Hydrangeas: a New eCourse Is Ready! 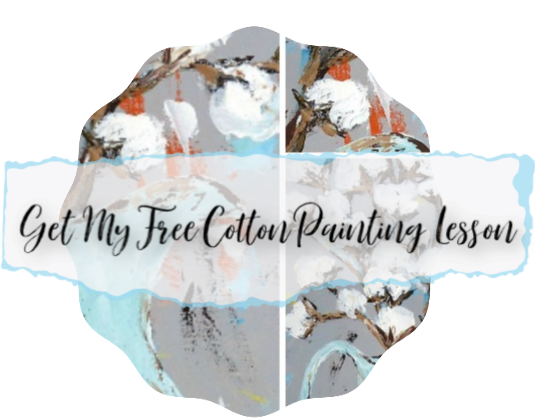 I am so excited to offer you this new eCourse! You will learn how to paint your own beautiful floral arrangement of hydrangeas just like the one pictured here. I will walk you through the painting process step by step. This eCourse, like all of my tutorials, is in video format. The instruction is almost an hour long and full of all of my tips and tricks and how-to’s!